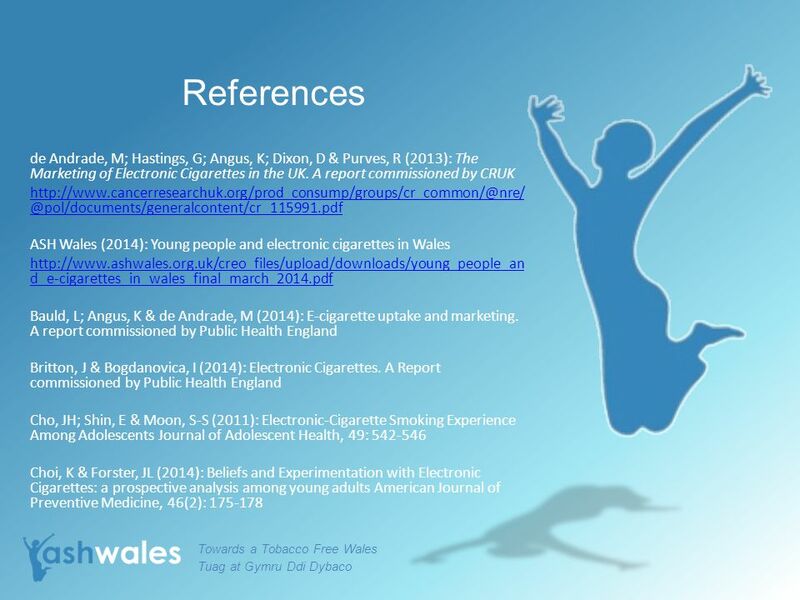 Young People and the Use of E-cigarettes An overview of the Literature Dr Rosanne Palmer, ASH Wales Towards a Tobacco Free Wales Tuag at Gymru Ddi Dybaco. 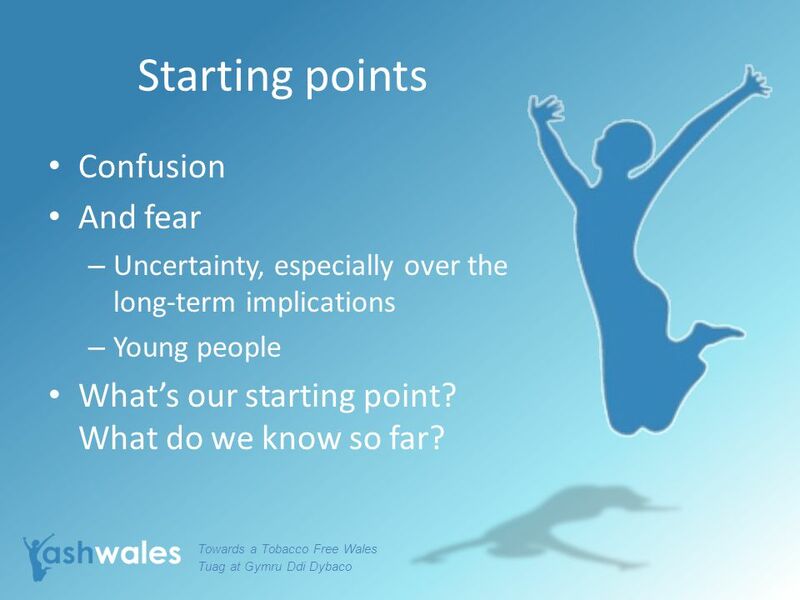 2 Towards a Tobacco Free Wales Tuag at Gymru Ddi Dybaco Starting points Confusion And fear – Uncertainty, especially over the long-term implications – Young people What’s our starting point? What do we know so far? 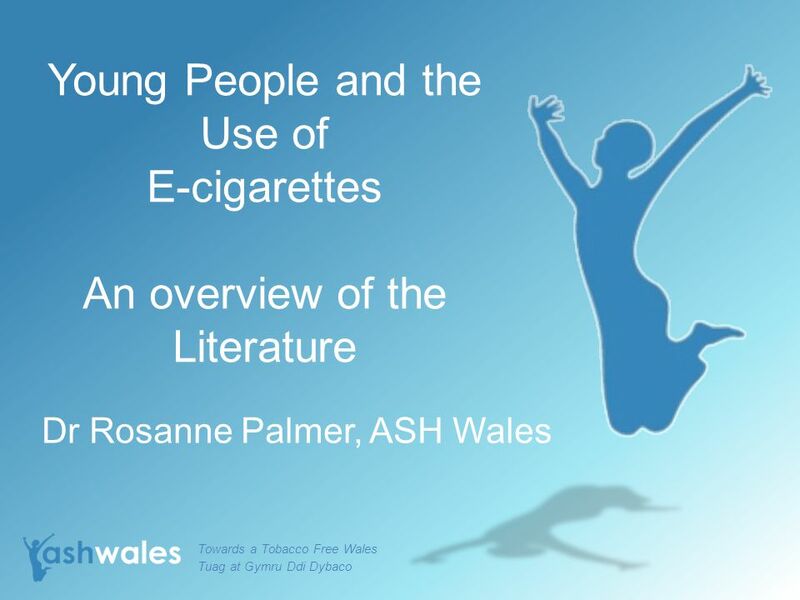 Download ppt "Young People and the Use of E-cigarettes An overview of the Literature Dr Rosanne Palmer, ASH Wales Towards a Tobacco Free Wales Tuag at Gymru Ddi Dybaco." The Federation of the European Academies of Medicine would like to recall the recommendations which were made in 2004: 1 – Specific responsibilities of. What should the policy response be to e-cigarettes? 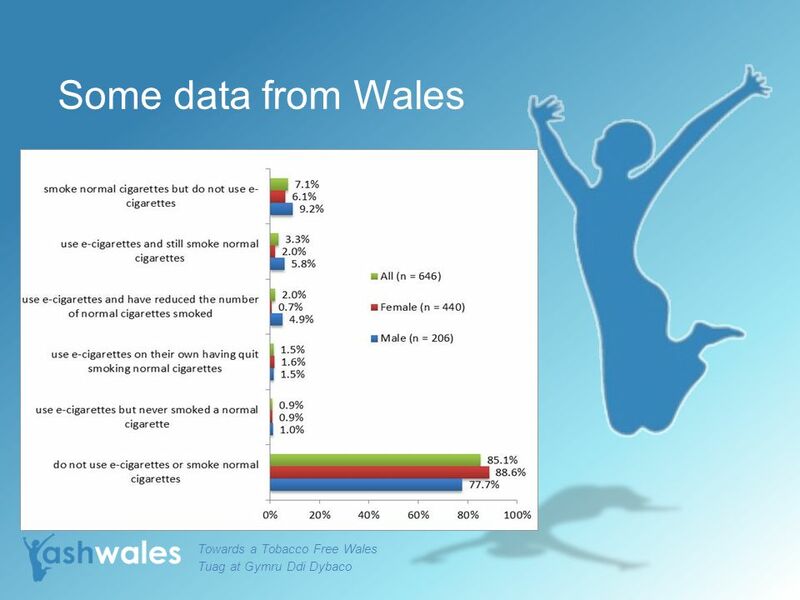 Ann McNeill Professor of Tobacco Addiction King’s College London. 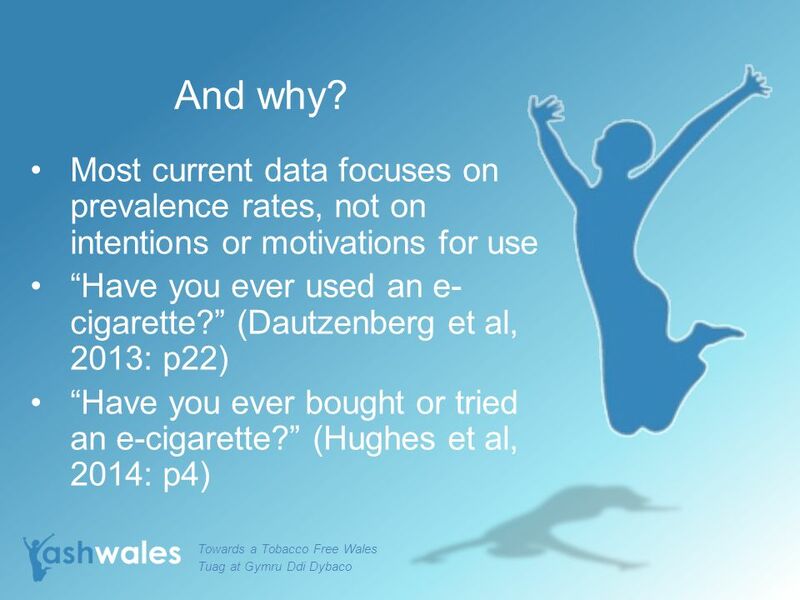 Homework: “Discuss the effectiveness of different Psychological interventions.” 10 marks. 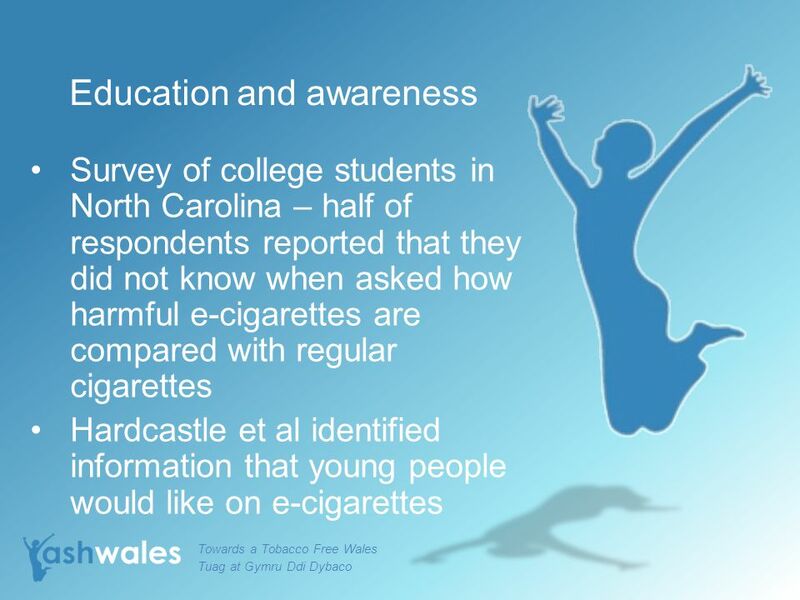 Results Introduction Tobacco use is the leading preventable cause of death in Wisconsin and the United States. 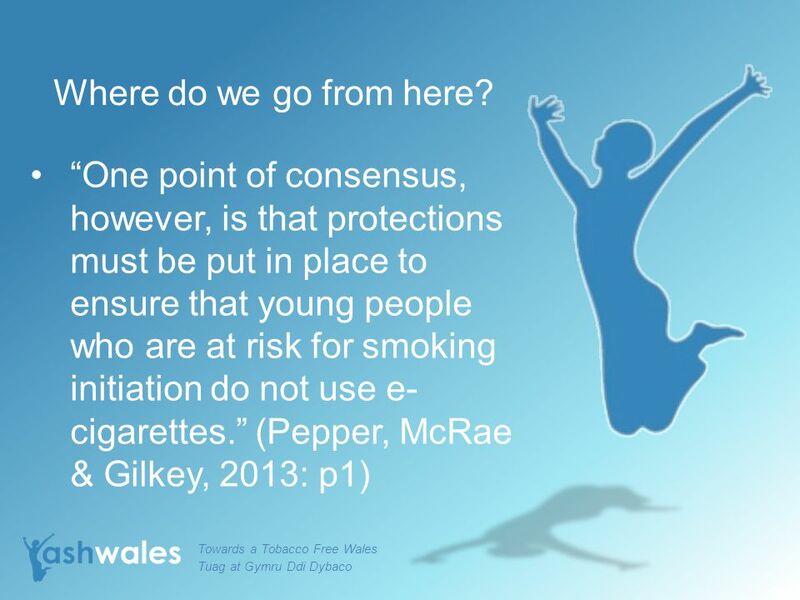 Given the risk of smoking initiation during. 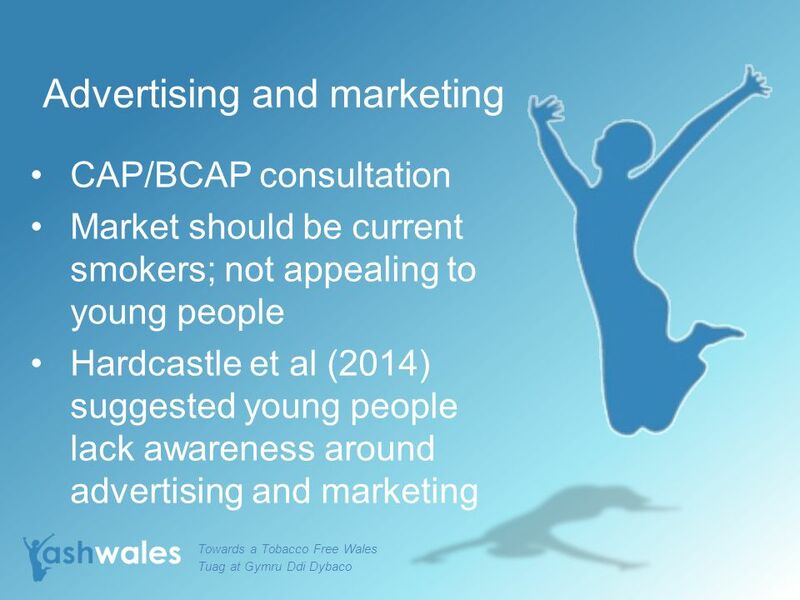 A compelling case for joint action on tobacco use and smoking in Blackpool Andrea Crossfield, Director Tobacco Free Futures. Frances Sherratt - PhD Student - Liverpool Lung Project. 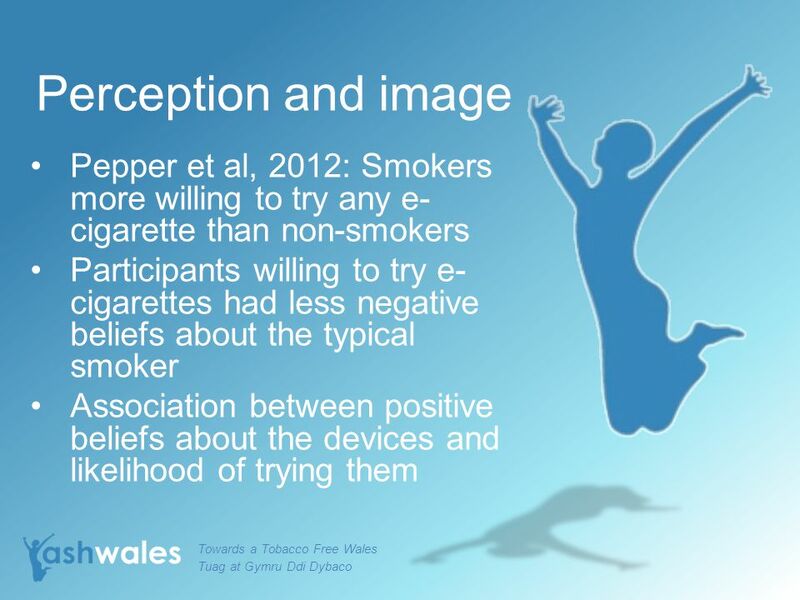 Smoking and mental health Mark Allen Specialist Health Improvement Practitioner. 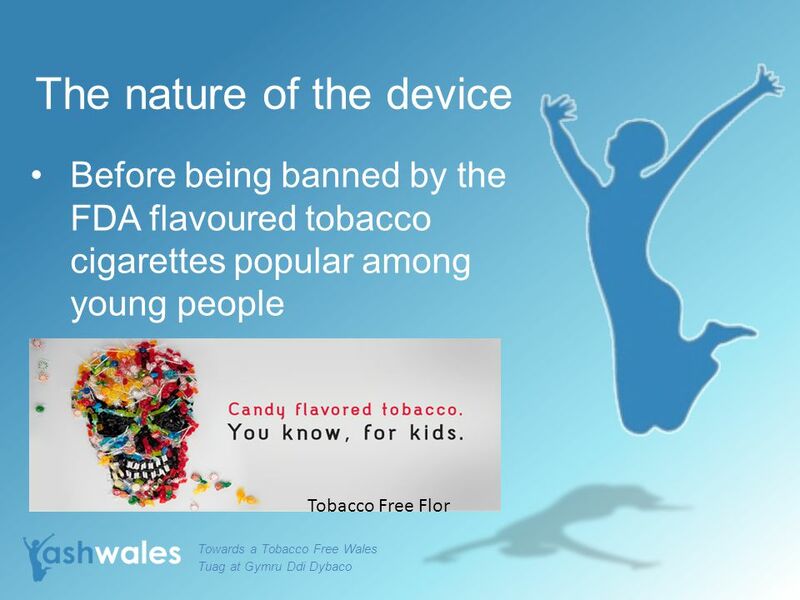 Perceptions of packaging and plain packaging among children and adults Dr. Crawford Moodie Centre for Tobacco Control Research Institute for Social Marketing. 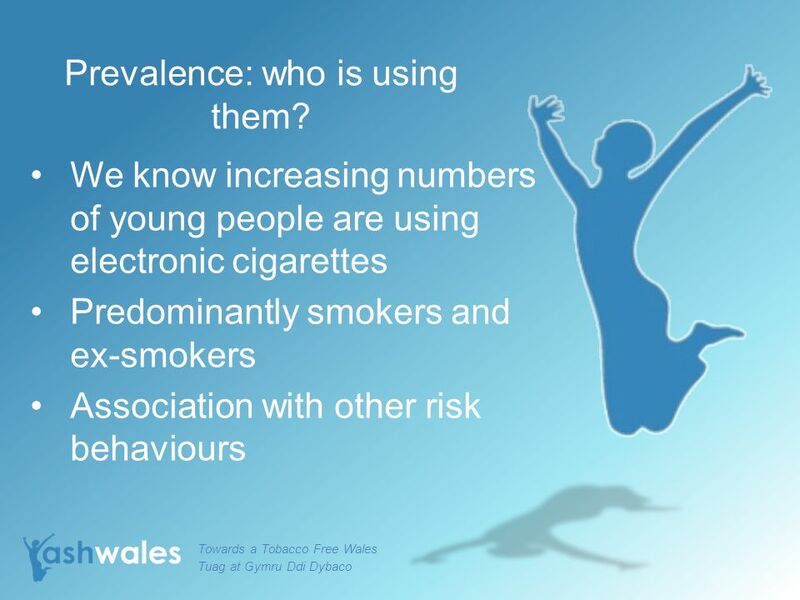 Prevalence of smoking in Saudi Arabia Yousef Abdullah Al Turki MBBS,DPHC,ABFM Associate Professor Family Medicine College of Medicine King Saud University. 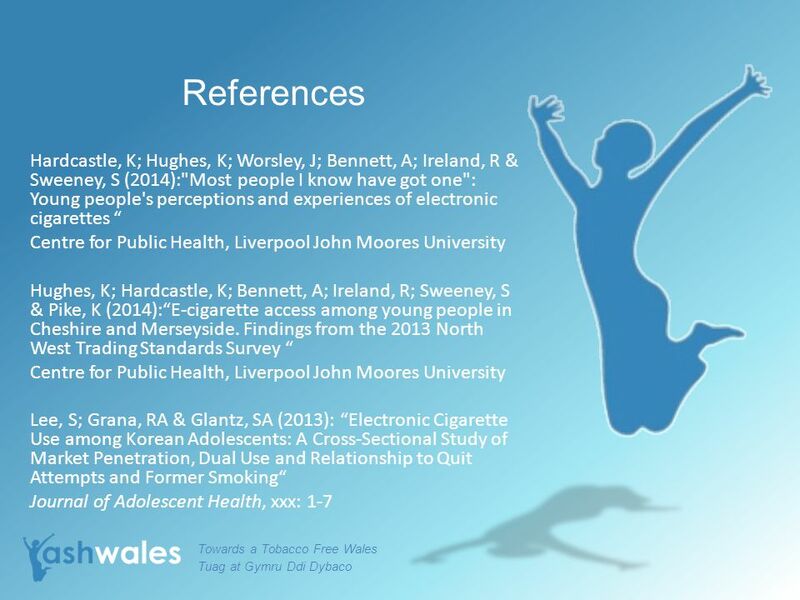 Vaping profiles and preferences: an online survey of electronic cigarette users Dawkins, L., Turner, J. Roberts, A. 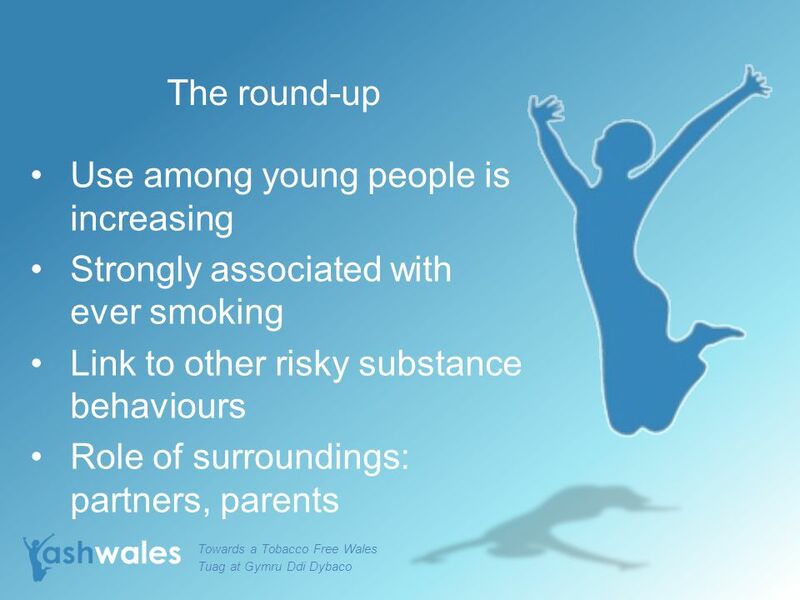 & Soar, K. Drugs & Addictive Behaviours. 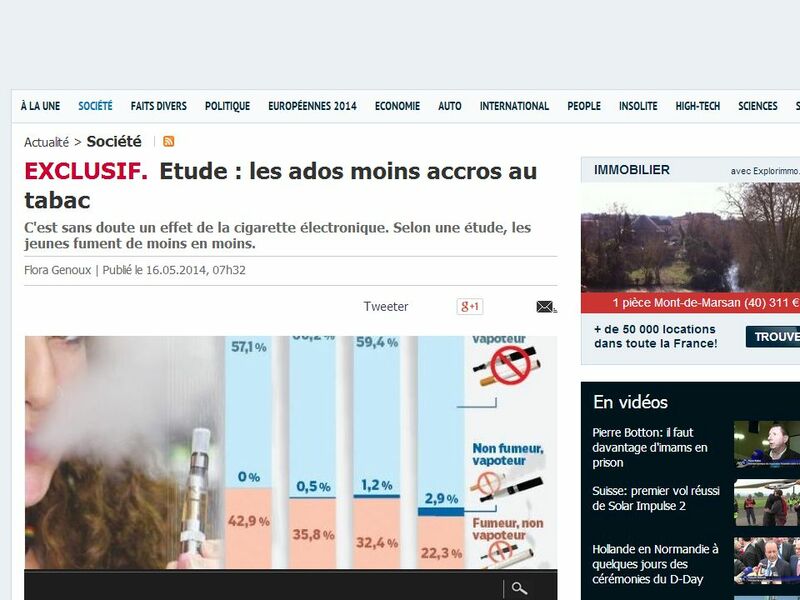 Let’s Test Your Smoking I.Q.  1. TRUE or FALSE? 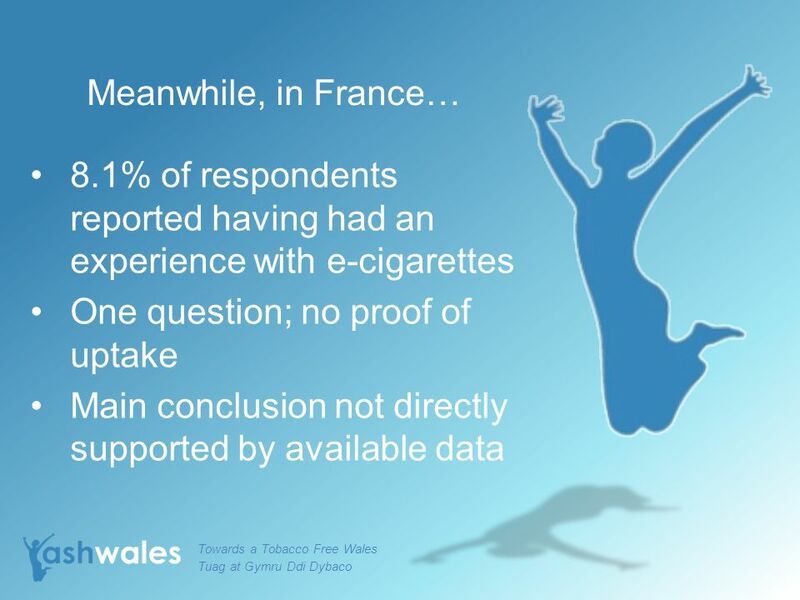 The majority of Canadian teens don't smoke.  THE CORRECT ANSWER IS TRUE  In 2003, 79% Canadian teens. 1 ENSH WCTOH 2002 European smoke free hospital Network Florin Mihaltan Anne Marie Schoelcher Jean Patrick Deberdt Ariadni Ouranou François Chieze Yannis. 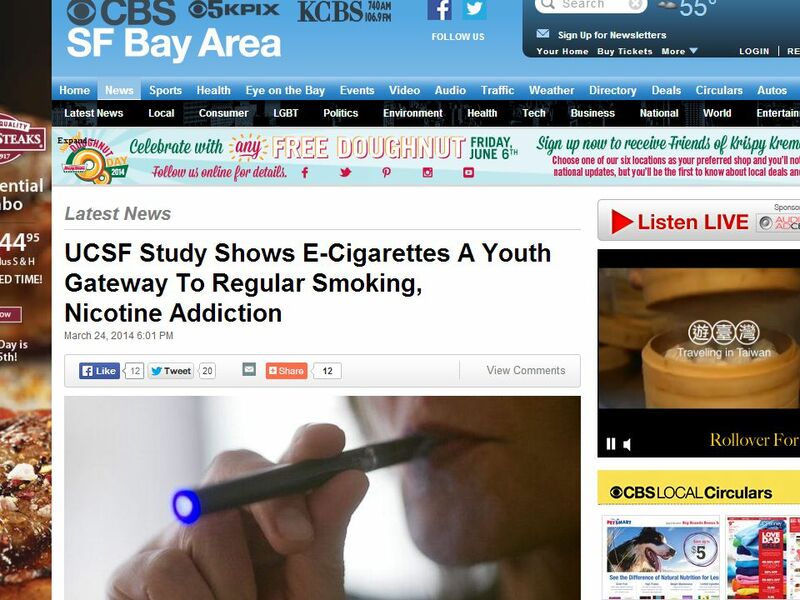 HIGHLIGHTS FROM THE CALIFORNIA TOBACCO SURVEYS Elizabeth A. Gilpin, MS Principal Investigator 1999 California Tobacco Surveys Cancer Prevention and Control. Tobacco Use Among Students Attending Historically Black Colleges and Universities: Prevalence, Patterns and Norms Michelle Laws, M.A. Doctoral Student. 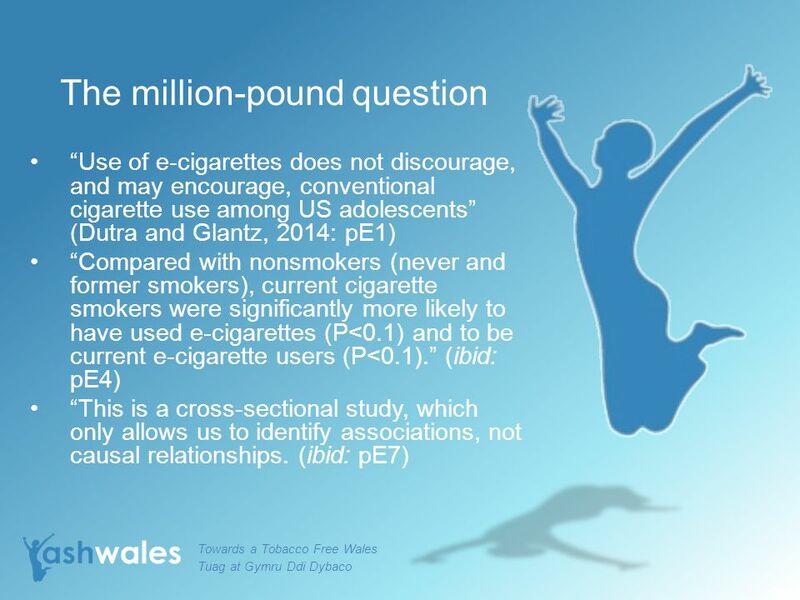 TRENDS IN SECONDHAND SMOKE EXPOSURE AMONG SOUTH AFRICAN ADOLESCENTS DURING Joyce L. Jakavula and Olalekan A. Ayo-Yusuf School of Health Systems. Quit with Us: A social marketing intervention to motivate and assist individuals to stop smoking using Tenovus retail outlets. 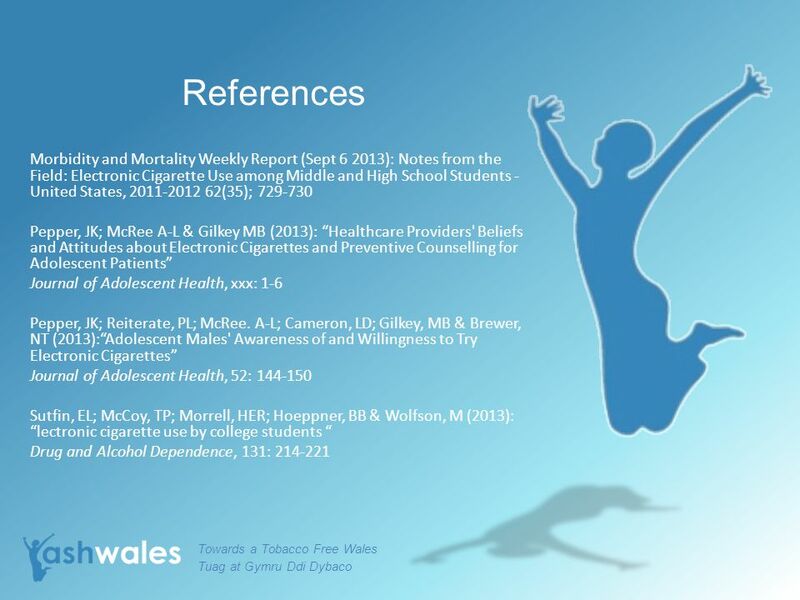 Maura Matthews and Dr Sioned. 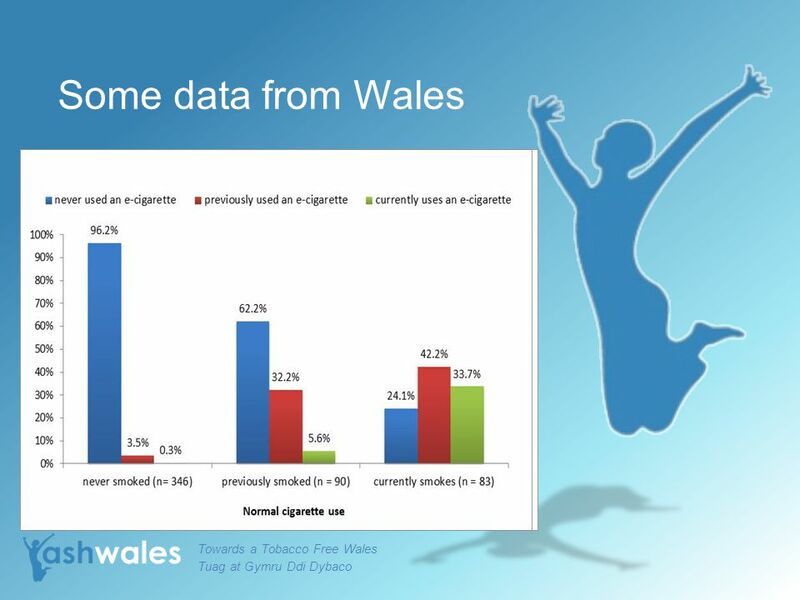  2012 Johns Hopkins Bloomberg School of Public Health Joanna Cohen, PhD Director, Institute for Global Tobacco Control Bloomberg Professor of Disease.